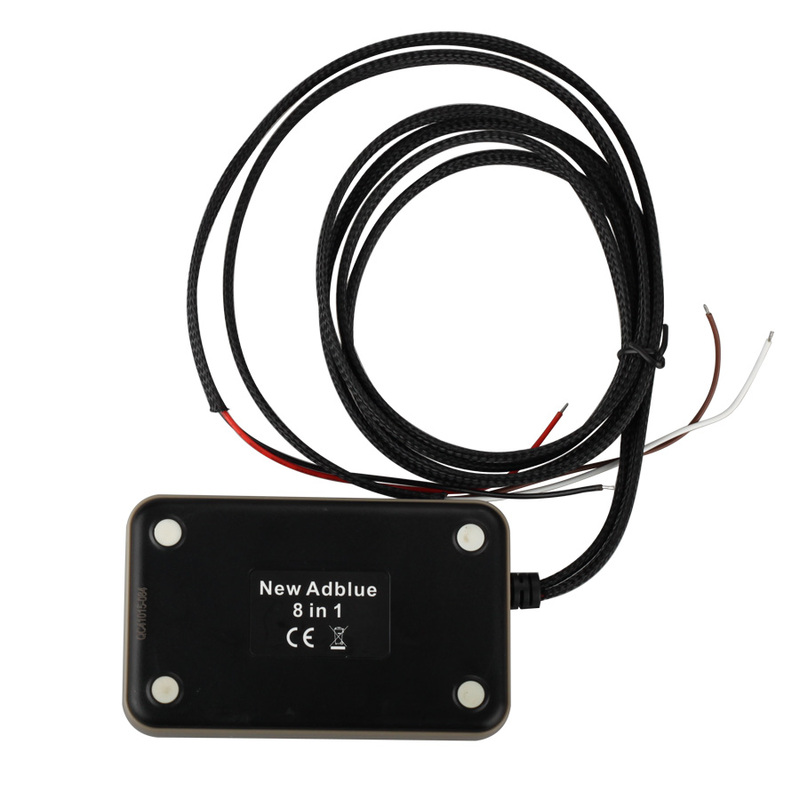 Truck AdBlue Emulator Box bypasses good working electronic module of the Adblue system on vehicle. 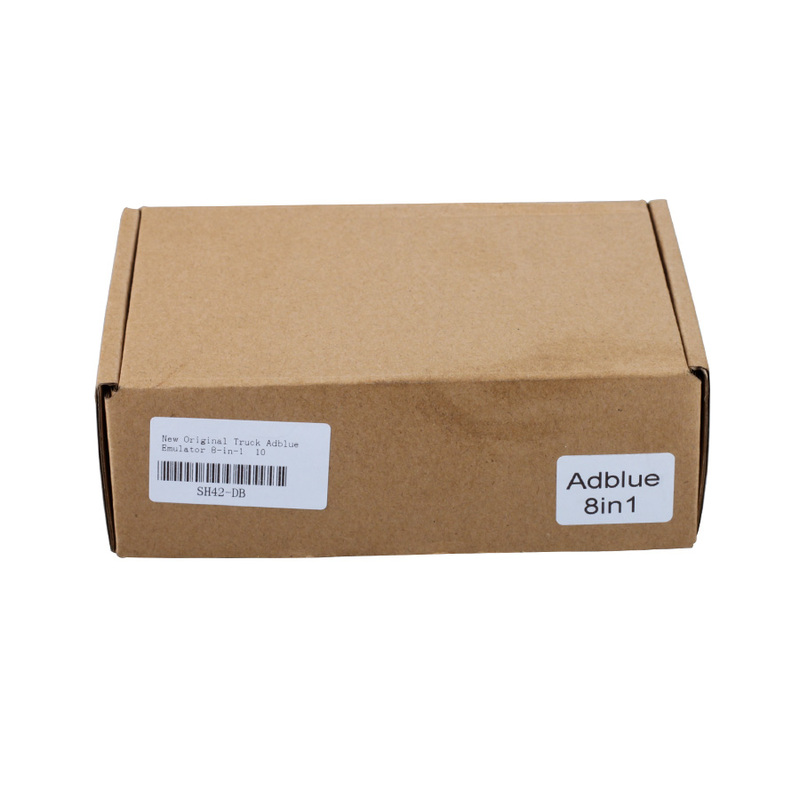 Its very easy to fit AdBlue Emulator Box to any truck or bus equipped with AdBlue systemand it will override AdBlue system instantly, it will stop the usage of AdBlue liquid. 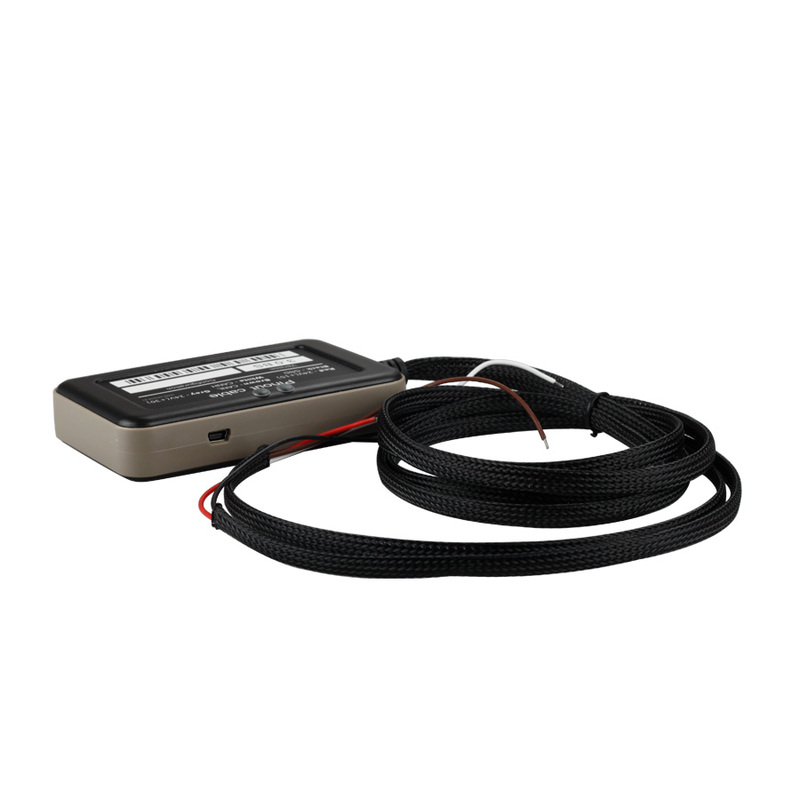 AdBlue Emulator Box disables AdBlue system electronics gently so there will be no power loss of the engine or any warnings on the dashboard and in diagnostic system.No engine derate will ever occur and no adblue fault warning lights will be displayed. It will appear as though the whole system is working perfectly. 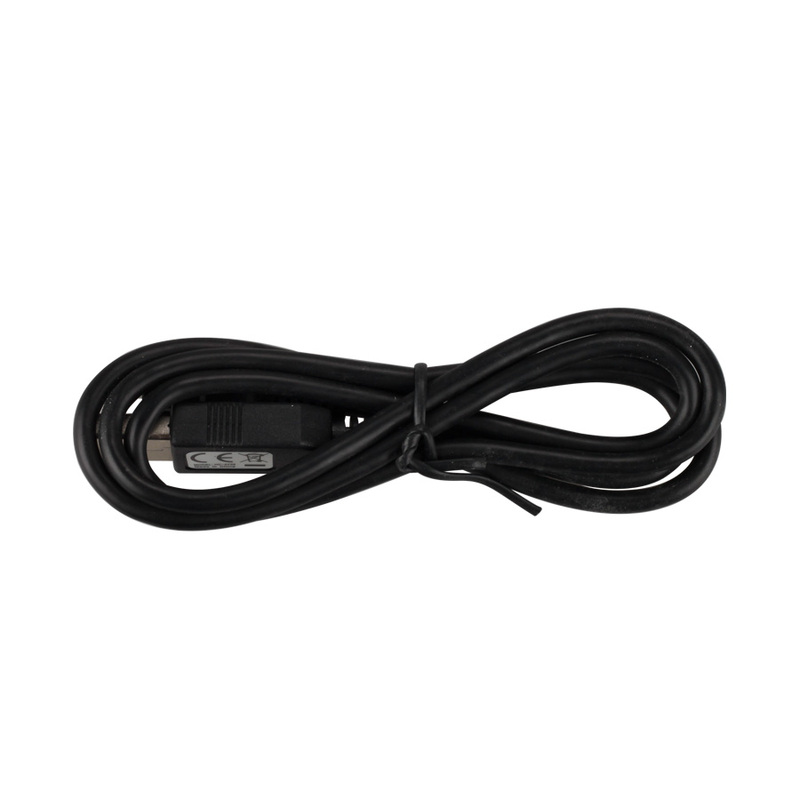 You just have to connect the emulator to PC via USB and start the software to choose the brand of the vehicle. 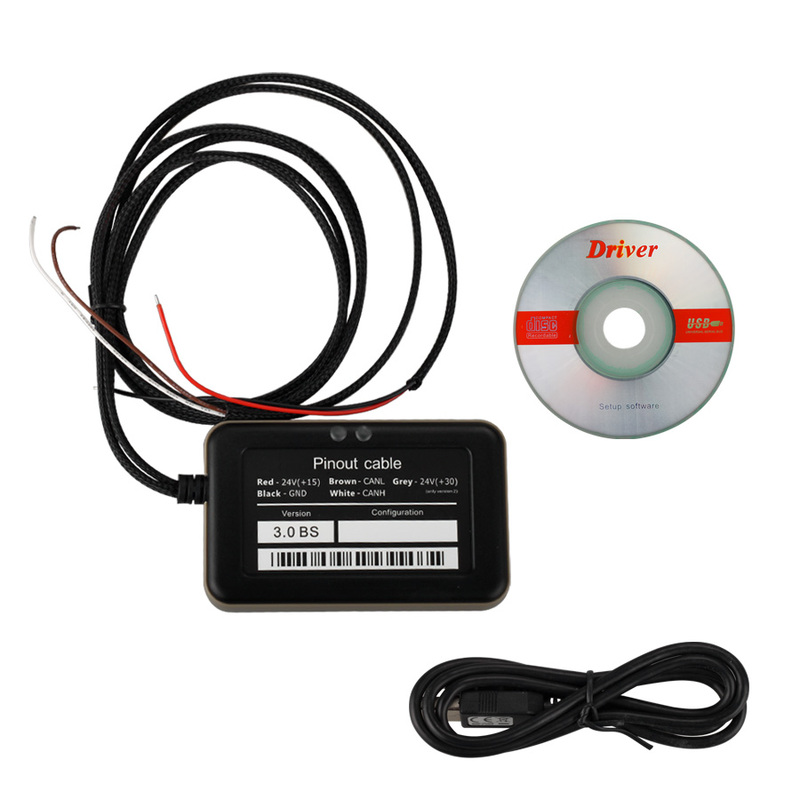 If you decide to change the vehicle, you have to adapt the device to a brand of a new vehicle via the software before installing. It is a very easy procedure. 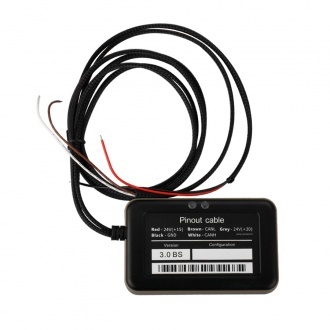 Yet another advantage of the emulator consists in the fact that you may connect it to a vehicle with errors in SCR system. So you don’t need to use any additional hardware like a dealer’s auto scanner to fix the errors. Infact the whole adblue system could be removed from the truck. Product quality, ordering not the first time and will be ordered. was not yet not one marriage. everything works when installed correctly. goods come in about two weeks before Tatarstan. I recommend. Thanks for your favor, if there is any other demand, please feel free to contact us.